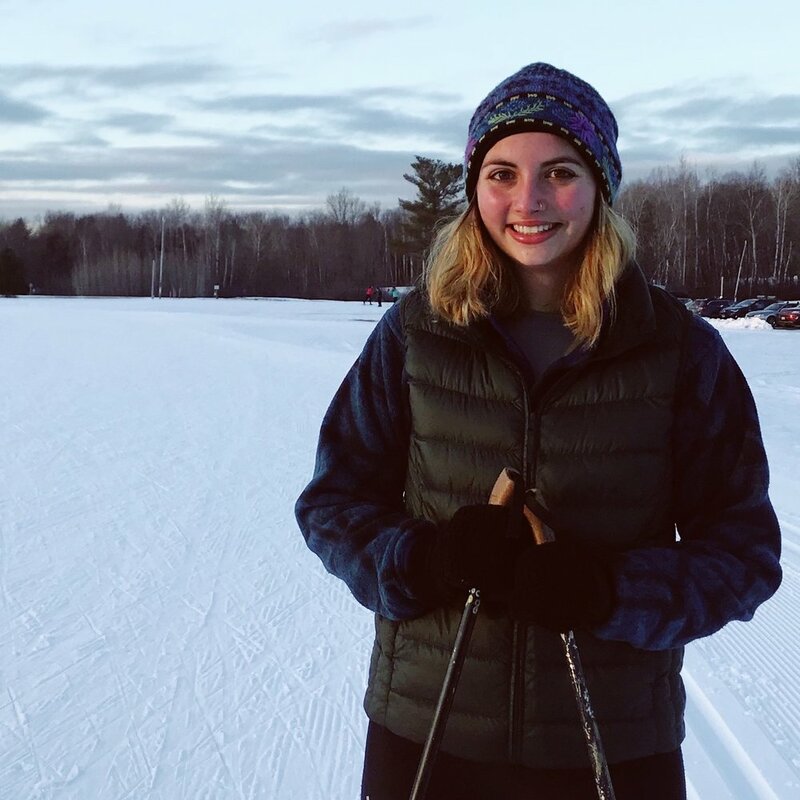 Freshman year at Colby College was about observing and exploring academic life, new social dynamics, the Maine outdoors, and the incredible range of extra-curricular opportunities. Now in my second year, I’ve become fully engaged. As a leader in the Colby Outdoor Orientation Program this fall, I helped incoming first-years get acquainted with the school before the start of classes. My co-leader and I mentored eight freshmen in three days of wilderness hiking, a great start to the new year. Academically, I’m focusing on anthropology and environmental science. This semester I took two anthropology classes – one on research methods and the other combining economics with anthropology – with two focused independent research projects. Both turned out to relate pretty directly to experiences I’ve witnessed in my own life. In one final research paper, I explored the social and economic dynamics between Martha’s Vineyard tradesmen and their wealthy clients. In the other, I explored how socio-economic disparities can affect a person’s ability to participate in outdoor recreation. These projects gave me a better appreciation for my Vineyard upbringing. Looking ahead, language and foreign study are important components of my specialized anthropology program. In preparation for study abroad next year in Senegal, I’m developing my French language fluency with a fall semester French course taught by a Senegalese professor, followed by a one-month French immersion class in Paris in January. My environmental studies coursework has focused on geology this year, specifically climate change: the first course connected the Earth’s geological history to accelerating changes in the earth’s climate today; and the second will delve more deeply into the specifics of those changes. MVYouth and its generous donors have enabled me to take full advantage of the many academic and extra-curricular opportunities that Colby offers – thank you!